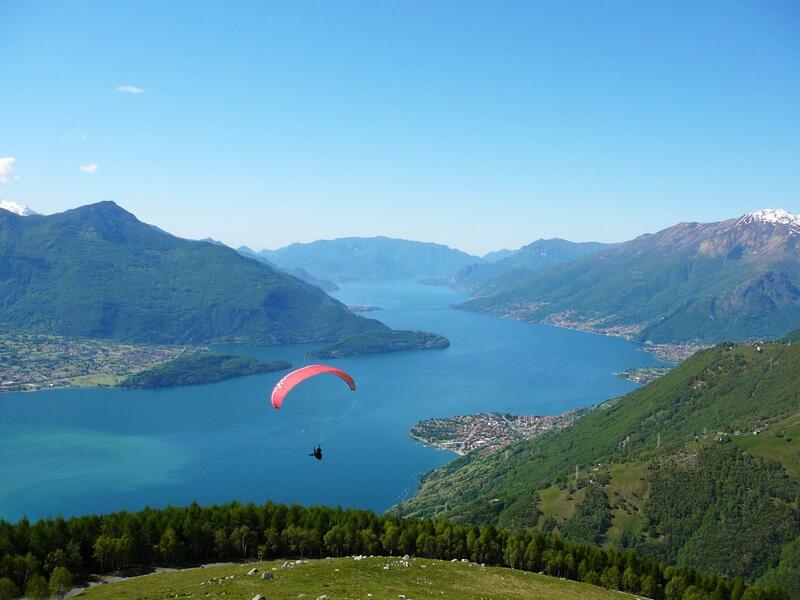 The Alto Lario, the northern area of Lake Como, is easily accessible by a wide variety of public and private transport options. There are three main airports to conveniently reach the Alto Lario and in general Lake Como: Orio al Serio International Airport in Bergamo, which is about 85 km away, the Linate Airport of Milan (about 109 km) and the Malpensa Airport of Milan (126 km circa), which together provide frequent national and international connections. In any case, once landed, you can get to your lake destination by taxi or a car rental service or by taking a shuttle bus to the nearest railway station. Milan Malpensa Airport: A Malpensa Shuttle Service runs daily, every 20 minutes, between the airport and the Milan Central Train Station. There is also a Malpensa Express Train that runs daily, every 30 minutes, between the airport and the Milan Central Train Station. From the station, continue by train to Colico (Milan-Tirano Line). If you are travelling by train, the Alto Lario train station is Colico, on the Milan-Tirano line, and the terminus of the Colico-Chiavenna line, managed by Trenord. If your destination is on the western shore of the lake, you can continue by bus using the C10 Colico-Menaggio-Como suburban line managed by ASF Autolinee, departing from the car park adjacent to the train station. 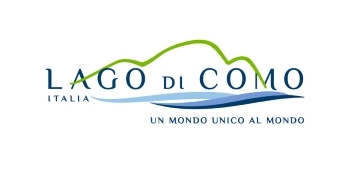 If necessary, you can reach the train stations of Como San Giovanni or Como Nord Lago and then continue by bus using the C10 Como-Menaggio-Colico suburban line. Those arriving by train from Switzerland can get off at the Lugano train station and then continue by bus using the C12 Lugano-Menaggio suburban line to Menaggio and then the C10 Como-Menaggio-Colico suburban line, both managed by ASF Autolinee. 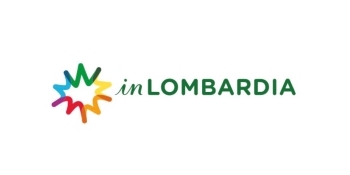 If your destination is on the western shore of the lake, from the Lugano train station you can take the Palm Express Lugano-Menaggio-St. Moritz bus, managed by PostBus (reservations required, line not open all year). It’s very easy to get to the Alto Lario by car. Milan is about 100 km away, Lugano 50 km and Chiavenna, the crossroads for the Passo dello Spluga and the Passo del Maloja is only 30 km away. Take the SS36 Lake Como and Passo dello Spluga state road in the direction of Lecco and Chiavenna. Take the Piona exit (for Colico), or at the intersection of Fuentes follow the signs for Menaggio, taking the SS340 road (for the west bank). You can also take the A9 Milan-Como-Chiasso motorway (Autostrada dei Laghi) to Como (take the Lake Como exit, the last exit in Italy before Switzerland). At the roundabout, follow the signs for Menaggio along the SS340. Follow the signs for Passo del Maloja, taking the No. 3 road until you reach Italy. Continue on the SS37 Maloja state road and then the SS36 Lake Como and Passo dello Spluga state road. Take the SS340 Regina State Road to get to the western shore, otherwise continue along the SS36 and take the exit for Colico. During the summer, you can pass through the Passo dello Spluga. After entering Italy, follow the SS36 Lake Como and Spluga state road. Follow the SS38 of the Stelvio until the Fuentes intersection. At the roundabout, follow the directions for Colico or Menaggio/Gera Lario if you want to go to western shore of the Lake. Follow the SP342 and then the SP671 until Lecco, then take the SS36 Lake Como and Spluga state road in the direction of Chiavenna. As mentioned previously, the Alto Lario is served by the C10 Como-Menaggio-Colico bus line, managed by ASF autolineee. If your destination is on the western shore of the lake, from the Lugano train station you can take the Palm Express Lugano-Menaggio-St. Moritz bus, managed by PostBus (reservations required, line not open all year). There are several operators that provide private transfer services by car and minivan from airports and train stations to various destinations in the Alto Lario.